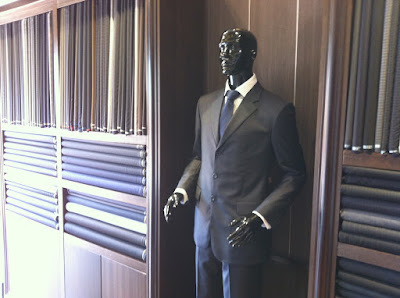 Over the last few years the most popular post I have written is my experience in visiting and having a suit made at a Tailors in Dubai. 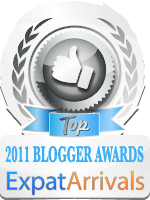 I thought it was about time I revisited this topic. 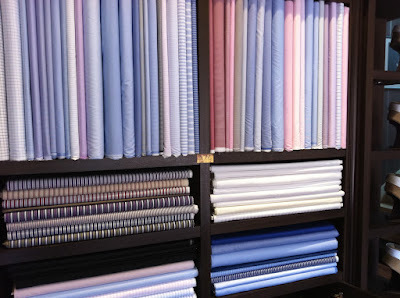 One the tricky things about finding a Tailor in Dubai is that a lot of them are located in the older parts Dubai such as Bur Dubai, Karama and Deira. There are a couple of issues with this for me. Firstly they are quite a distance from where I live and secondly when I get there (if my navigation is good) it is often hard to find parking. So when I heard that there one respected tailor had moved to Jumeriah 3 it was hard to pass up the opportunity to try somewhere new. Upon entering it was clear that they had gone out of their way to make this a relaxed and comfortable shopping experience. The rich wood interior and hints of the English gentry made me feel at home. I went to get a shirt and some trousers made. It is rare I am in a suit nowadays but if these items turned out well I am sure I will be back for one. Once the shirt design was done I moved onto the fabric choice for the trousers. I wanted something lightweight to be cool in the hot summer yet still smart for the office. 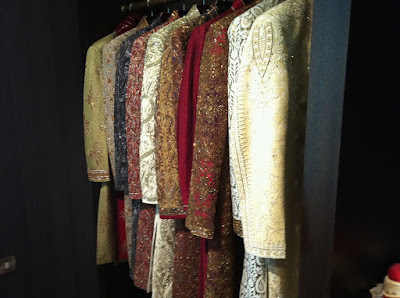 Again a great selection of fabrics and the design process was another delight. 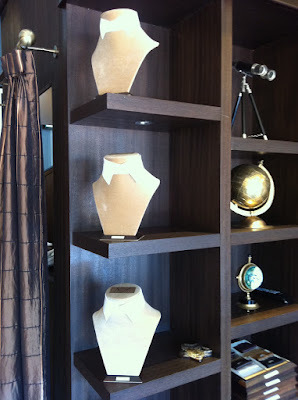 The cut, pocket style, buttons or not, pleated of flat front, turn ups or not – I loved choosing from the options. 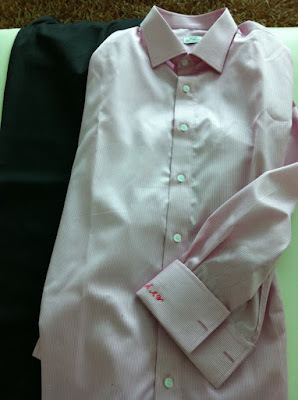 With the design of the shirt and trousers done it was time for the measurements. M2M had a special area for this where one stands on a plinth in front of a three paneled mirror, it was all rather lavish. The master Tailors are then called for. First the “Shirt Master” who efficiently took my shirt measurements and asked if I wore a watch in case he needed to make the left cuff slightly larger. 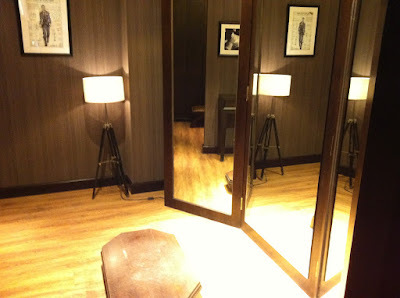 Then the “Suit Master” gave me another measuring for my trousers but still took my torso measurements, so I got the full treatment. Once done, I was told that the garments would be ready for fitting in just a matter of 48hours but if I was in a hurry I could come back tomorrow afternoon. I was impressed and thought this would be perfect for my mates who would be coming on holiday as they like to indulge in tailor made clothes as much as I do. I was really pleased with the outcome. Trying them on, they fit well and are comfortable. The quality of work is great and I have a feeling I will be back for some future purchases. This leads me onto to price. A monogrammed shirt starts at 250aed ($68) and a suit starts from 1490aed ($405) this I think is really reasonable and comparable to off the peg prices in the UK, however for this price you are getting something fitted to you. I for one couldn’t ask for more. 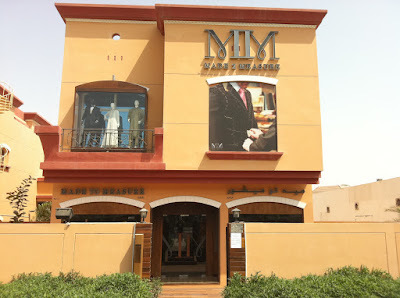 Overall – Great value well made custom clothes, located in a smart part of Jumeriah which is easy to get to. 9/10.